This week, Carla, Joe, and Drew saddle up and take on the Spellslinger! 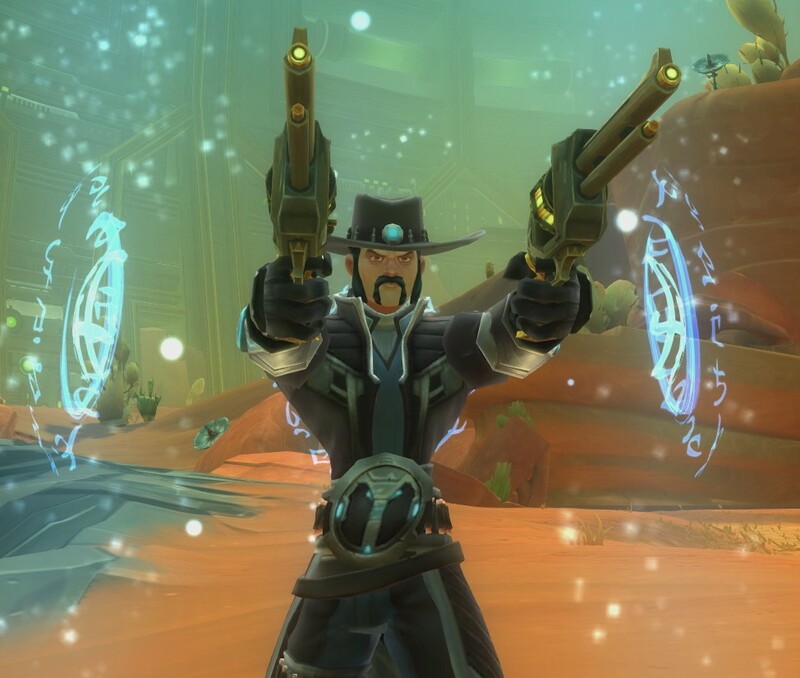 They’re wranglin’ the Reddit Spellslinger AMA, the Spellslinger Devspeak, and more stuff related to the Spellslinger! Discussion topic: Have you ever played “the Hunter archetype”? Or against it? Or with it? What do you like/dislike about Hunter class-types? 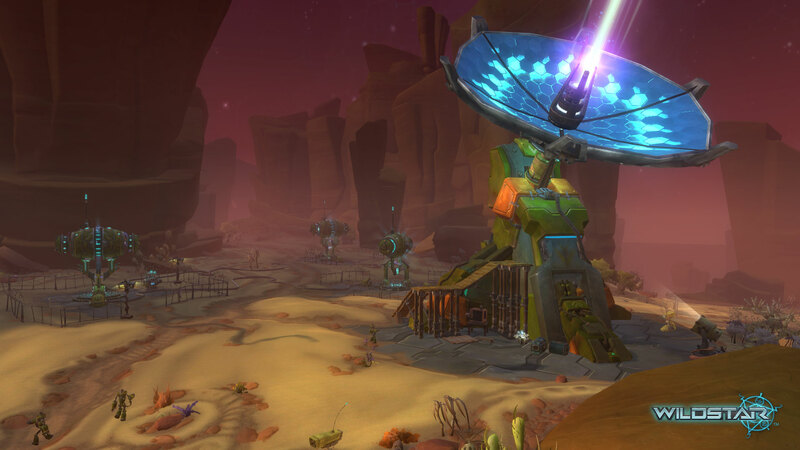 Episode 30: The Wildstar Radio Esper-ience Episode 32: A Medley of Classes!